THE BIG BOYS: Manager Charlie Whitechurch and owner Mark Savage. 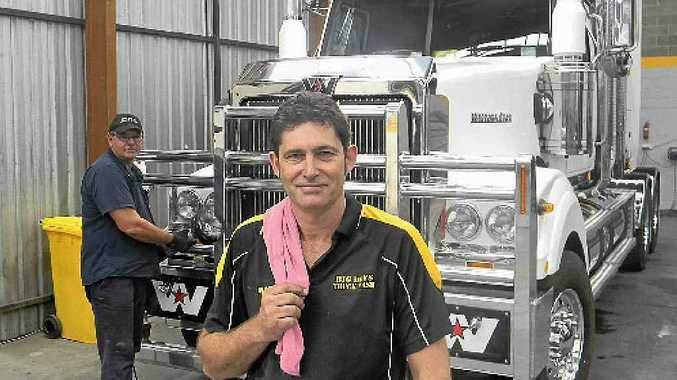 THE Queensland floods in 2011 changed the Big Boys Truck Wash forever, but the popular business is back on its feet in a new location and better than ever. Owner Mark Savage said Big Boys had been around for 20 years. "We went from being the largest (truck wash) to the smallest overnight," he said. Now Big Boys specialises in detailing, polishing and restoring trucks. One thing that hasn't changed is the friendly service and commitment to doing the best job the first time. They re-opened at their new location 6/1449 Ipswich Rd, Rocklea, (behind PJs Custom Spray Painting) in July last year and they expanded in March to include the specialised steam wash bay and a detailing shed. "We were only out of action for four months. Now we specialise in more high-quality workmanship. "We cater for prime movers and body trucks but can wash and detail flat tops and tippers on the weekends." At Big Boys you can book your truck in for a fast wash or leave it a bit longer for some extra TLC. "We transform trucks and do restorations and can totally refurbish the outside of a truck." That means starting with a steam clean, cutting and polishing aluminium and paint and detailing the interior. Manager Charlie Whitechurch, who used to be head detailer at Heavy Haulage Australia, said one of the toughest and most rewarding jobs he had completed recently was a mining truck that came in covered in red oxide. The team had to sand it down, cut and polish the aluminium and clean the interior. "It came out and looked as good as new," Mr Whitechurch said. 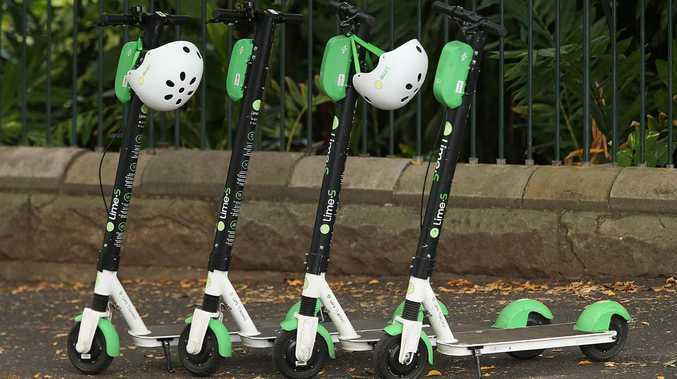 "We give it a lift; before we only did washing," Mr Savage said. "It's been a long road to recovery, and hard work, but our customers are faithful and loyal. "It's about giving customers what they really want. Truckies feel like they are second-class citizens. You're number 1 at Big Boys Truck Wash - that's our motto." Opening hours are generally 7am to 4pm Monday to Friday and 7.30am to 12.30pm on Saturdays. If you have offsite needs give the team a call on 3275 3059.